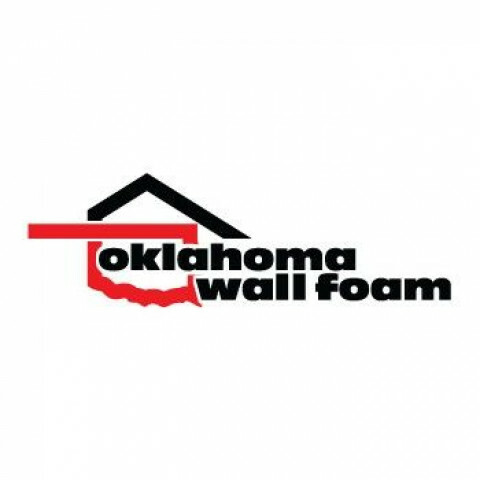 Click/tap here to find the best Oklahoma home builder for your needs! 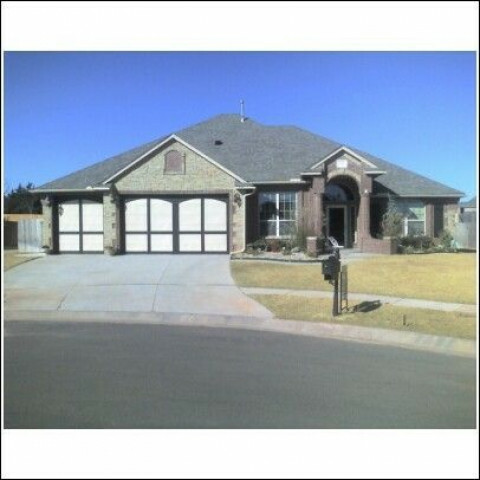 True custom home builder for Norman & Central Oklahoma area. 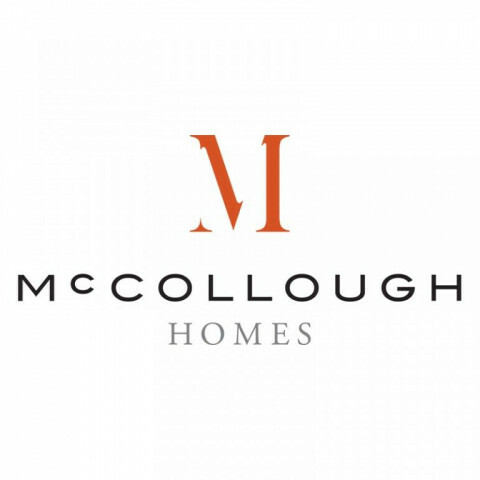 Most of our homes are truely custom & built to the homeowners specifications. 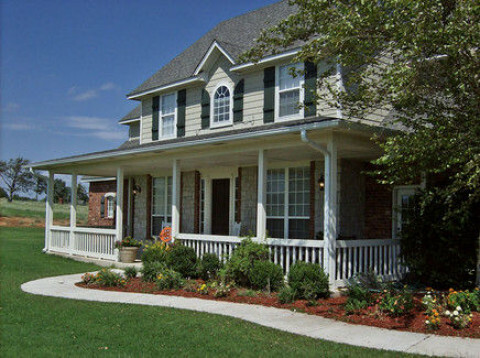 We are familiar with the land & can build the custom home of your dreams. Business Address: 9060 S Elwood Ave, Tulsa, Oklahoma, 74132, United States . 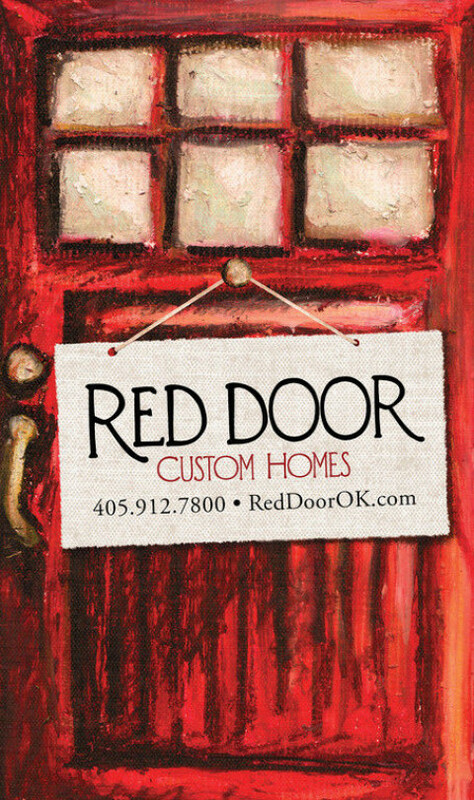 You can have it all with Red Door Custom Homes. 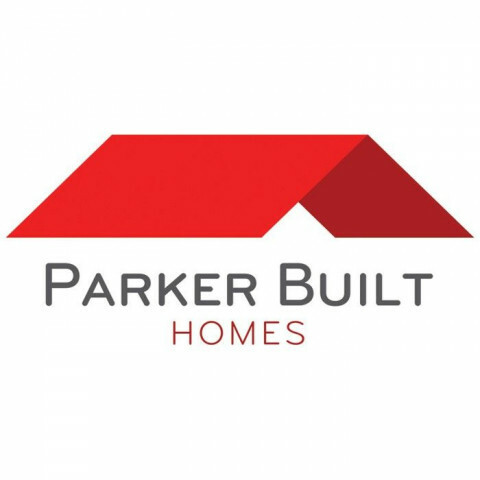 Our team provides a true custom home building experience and will guide you thru the entire process, from the initial conception to closing of your new home. 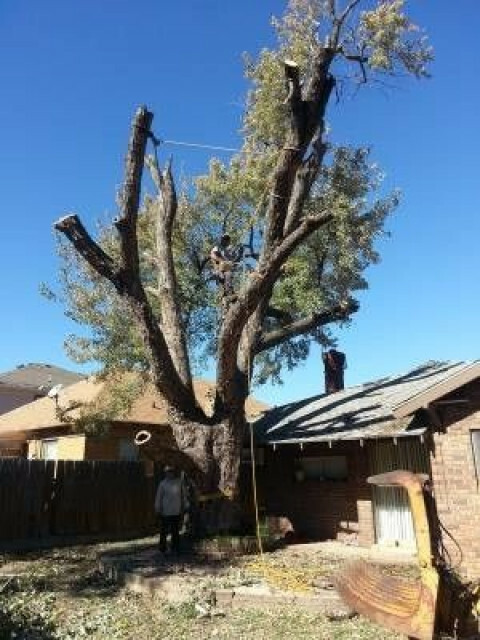 We specialize in creating that one of a kind look that you desire, functional design and incredible attention to detail. Process, I will be upfront and explain every step in the schedule. DFW Interiors is an importer and wholesaler of building products specializing in providing quality bathroom vanities, solid wood fireplace mantles, iron gates, wine cellar doors as well as a large selection of decorative mirrors, hardware, faucets and lighting fixtures. Founded in 2004, DFW Interiors has enjoyed rapid growth in providing quality building products to well-respected construction companies including, Centex, KHovnanian Homes, Newport builders and Mercedes Homes who have commended us on our significant execution and follow up capabilities. We dedicate the full resources of our team in order to provide reliable customer service you can depend on. DFW Interiors ships and warehouses out of Dallas, Texas, there is no minimum order and we offer 10% discount on 10 or more vanities. 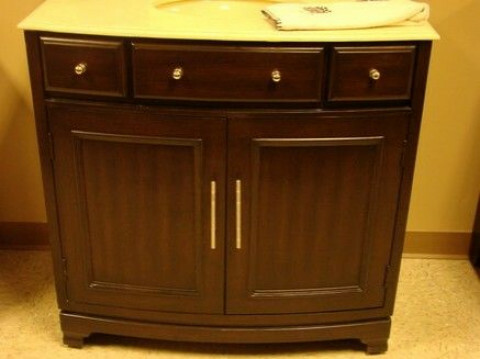 Our bathroom vanities are constructed of a solid wood frame with the sides and doors made of MDF and birch. All vanities come with a bisque color bowl, and cut outs for a 8â�� faucet. Assembled ready to install. DFW Interiors ships and warehouses out of Dallas, Texas, there is no minimum order and we offer 10% discount on 10 or more vanities. Our bathroom vanities are constructed of a solid wood frame with the sides and doors made of MDF and birch. All vanities come with a bisque color bowl, and cut outs for a 8” faucet. Assembled ready to install.